Femenine Recycled blue PVC banner purse with white letters. 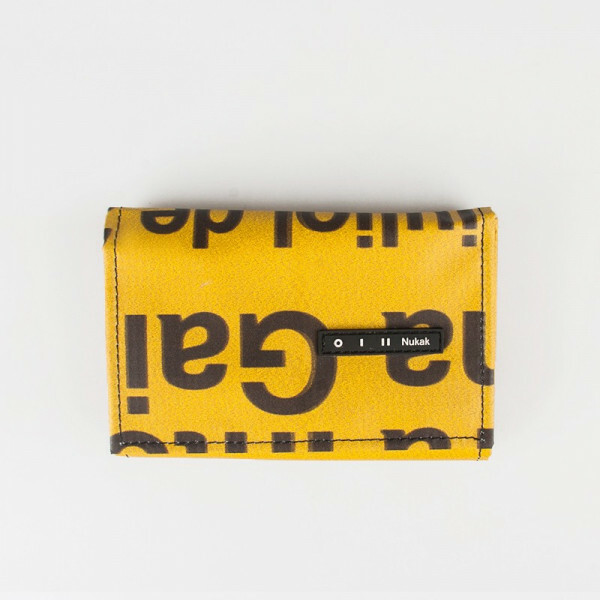 I'm Miel, like the word "honey" in Spanish; I'm a sweet, feminine recycled PVC banner purse. I died but I was reborn in Barcelona. 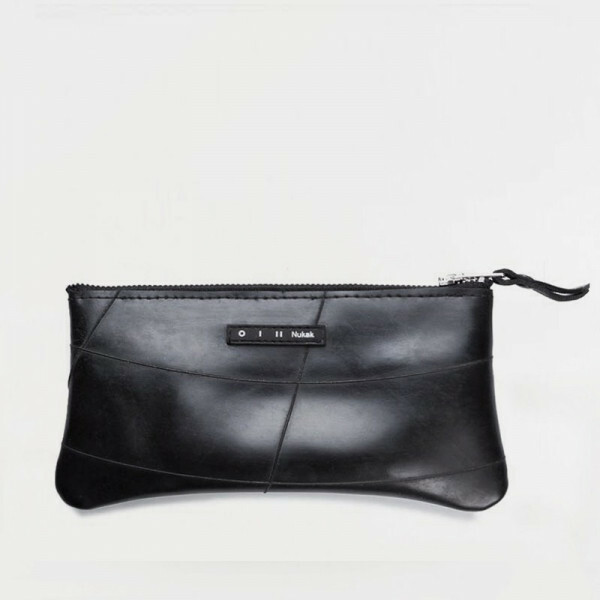 I've been transformed into a perfect purse to carry everything in the right place, just as we like it. There are 4 big compartments and 8 more for your cards. 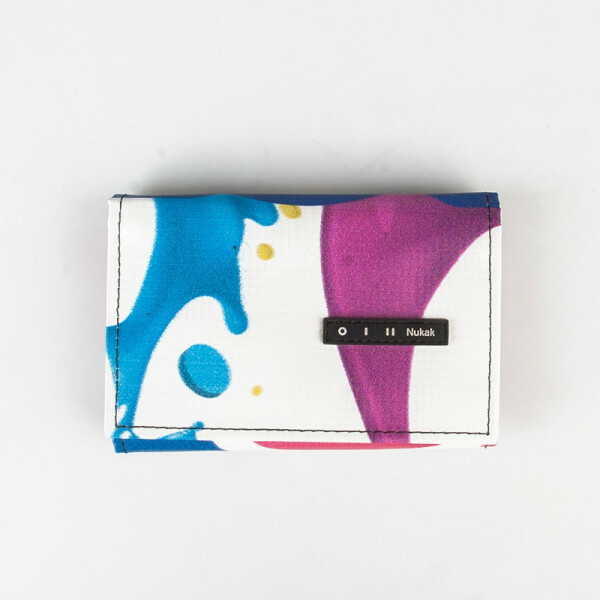 You'll find a zippered change purse on the inside. I look like an accordion when you open me. 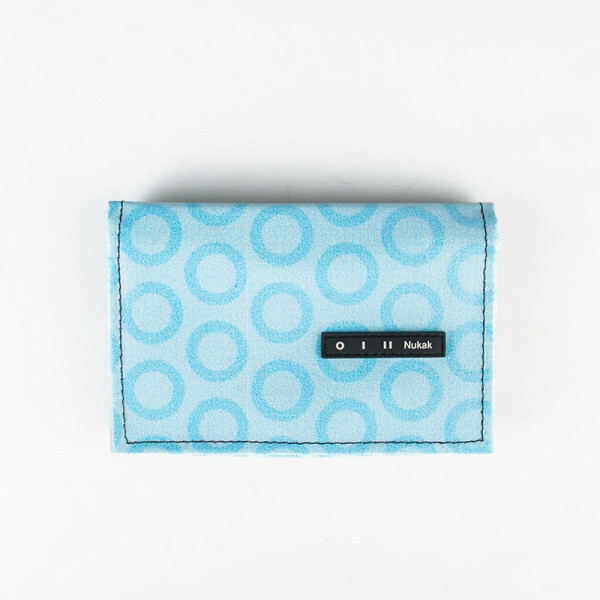 There is a second zippered pocket on the flap and 5 more compartments for your cards.